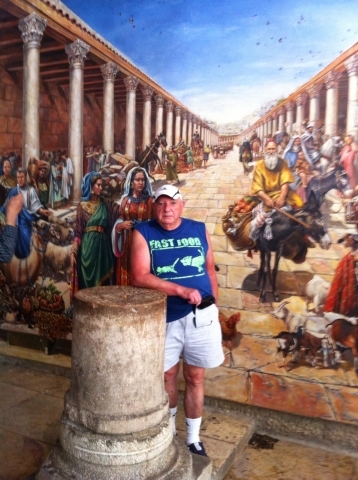 eBook Adam Travels vol I. Language English. Available in many Global Online Retail Partners. Get one on the author page. 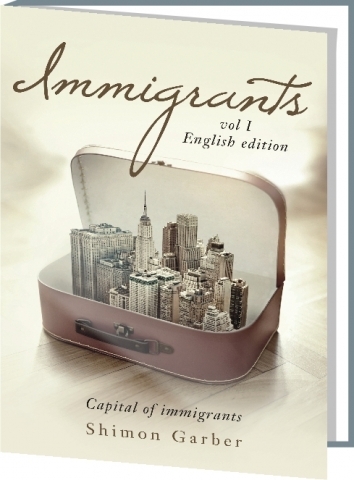 eBook Immigrants vol I. Language English. Where to buy? Go to the author page. Click language, click on books. Pick ebooks. Make your choice. 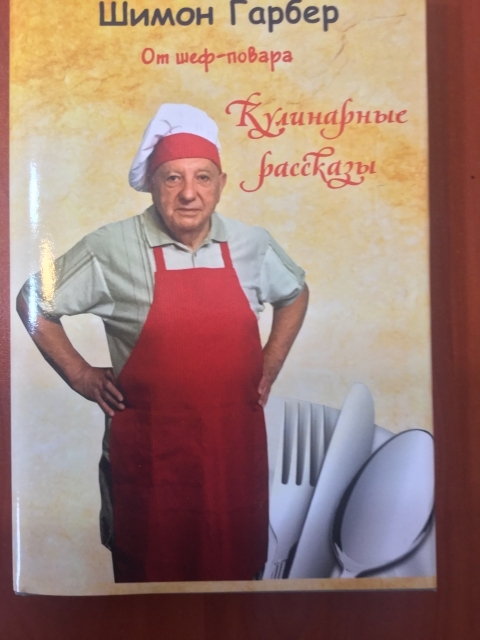 Cookbook "From Chef". Language Russian. On sale everywhere. 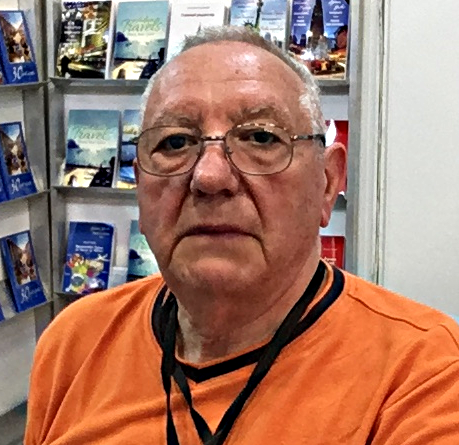 Check author page. English version under editing. 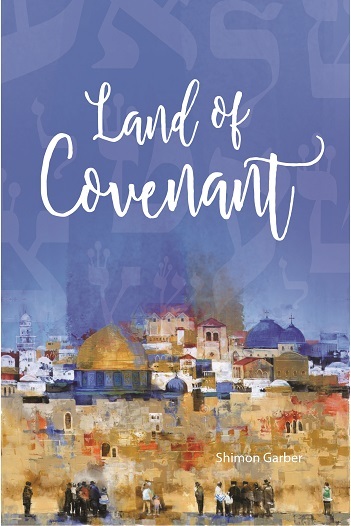 Should be out in April. 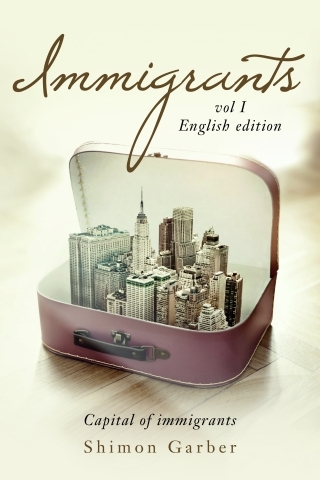 11 print books, 11 epub books. Want to buy. 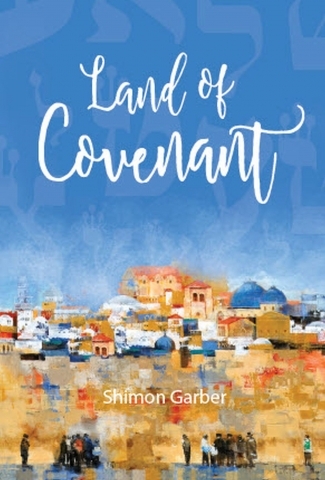 Click on the book, go to a personal page, click where to buy. 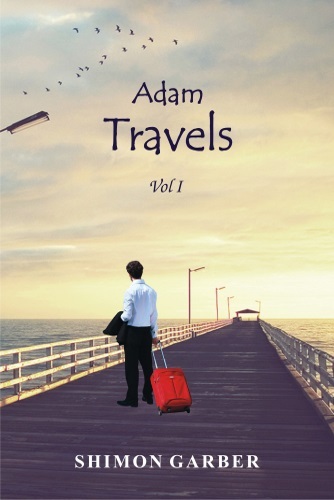 Finally, the last one epub book Adam Travels vol I came out from conversion. Now it's 11 books epub and 11 books printed. 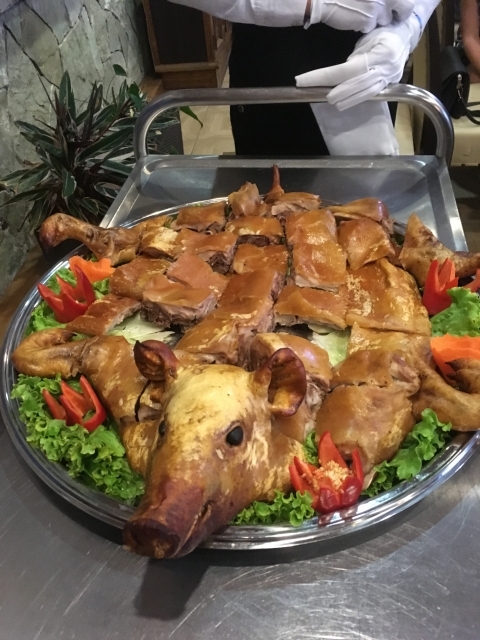 Georgian cuisine. Rich, hot, tasty, with good friends and good wine. Always fun to taste a well-prepared variety of Georgian specialties. Get very quiet this week. Usually, a few letters come every morning. Still, I do have 2 epub books sitting in conversion. Both in English. 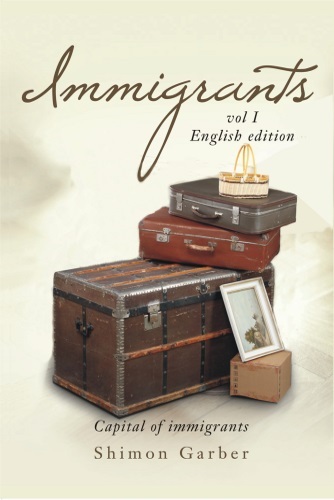 Immigrants vol I and Adam Travels vol I. 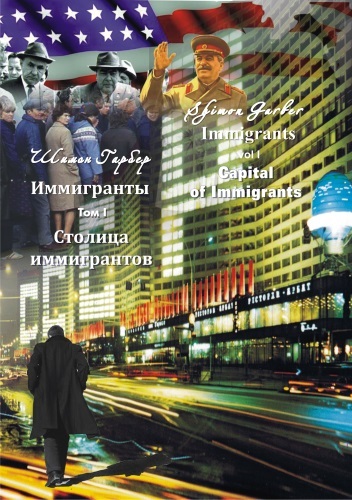 Immigrants vol I (language Russian). 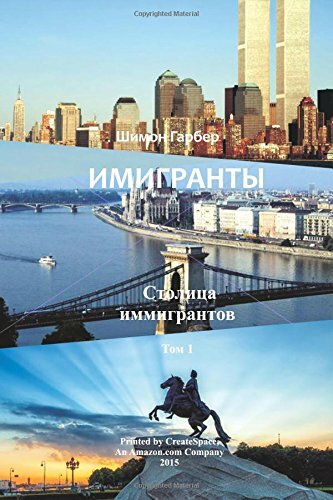 From 8 Russian books 7 already available in epub. In April will be the results of March sales. There is such a Russian sign, keep my fingers crossed. 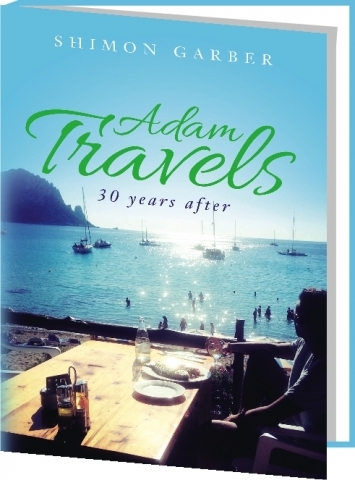 Waiting for release epub book Adam Travels vol I (language Russian). That for now. 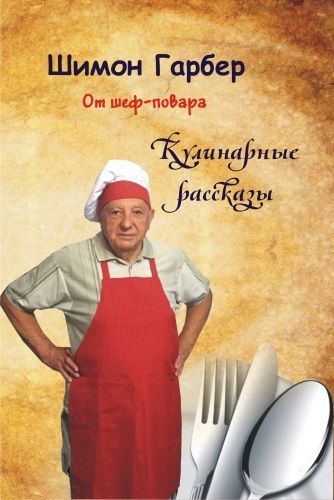 Next book "From Chef" in English should be ready in April. Time to get a little break. But now someone told me to make all books audio. "It's the future for books industry". That's what I do need right now.